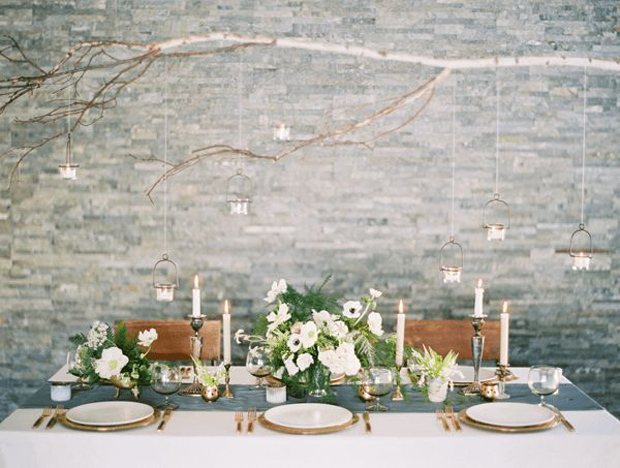 Beautiful and elegant rustic wedding inspiration is gracing the blog today. 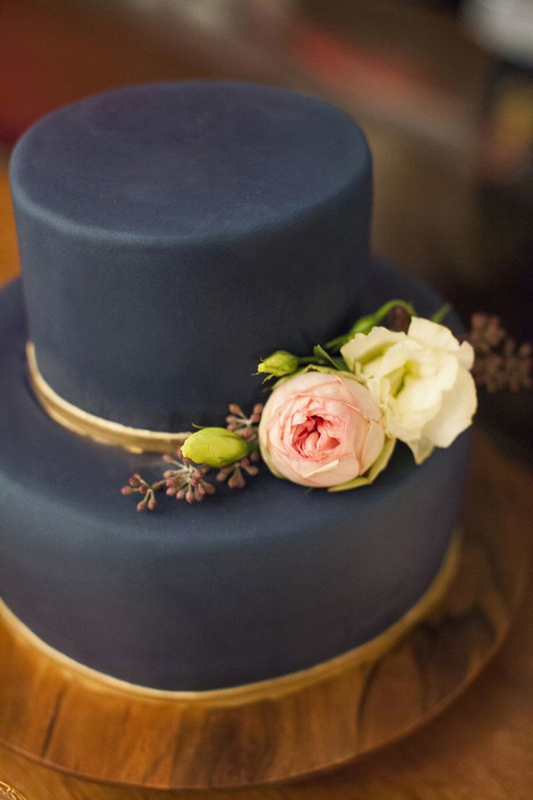 Just what do you think of slate hued blues? 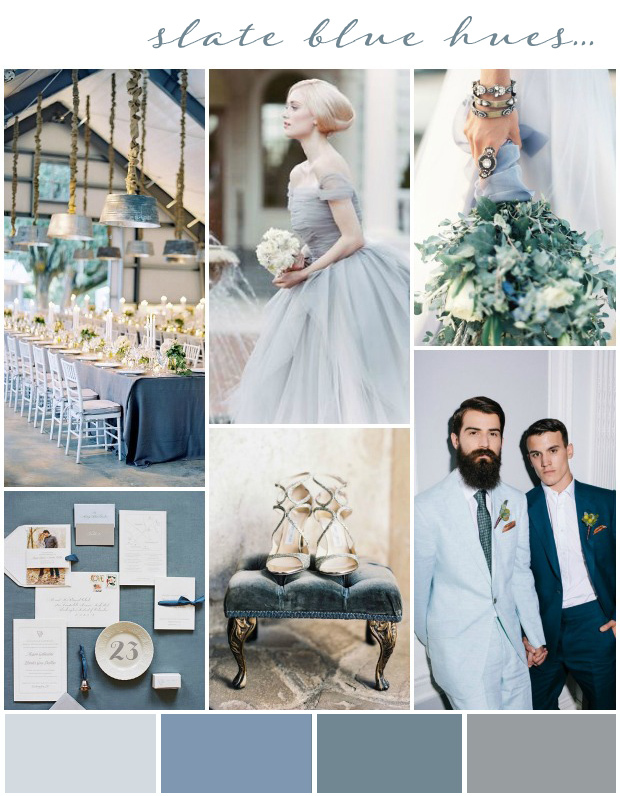 Yes classy beautiful blues, ranging from light and lovely pastel to dark and moody petrol blue are combined with graphite, charcoal, smoky grey and slate to create this super stylish mood board. So pretty. 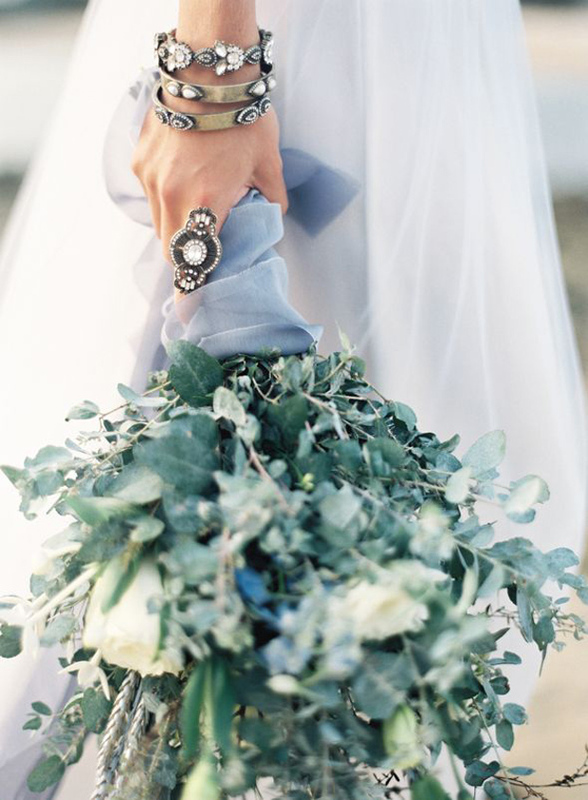 So elegant… the perfect understated wedding inspiration. 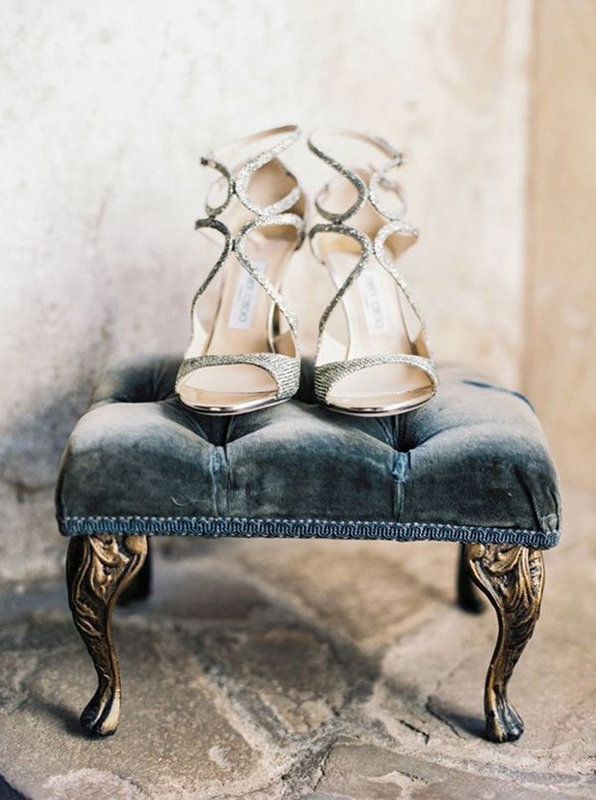 These lovely tones mix incredibly well with neutral and natural colours creating a beautiful understated look – add in pewters, silvers and golds for extra elegance. 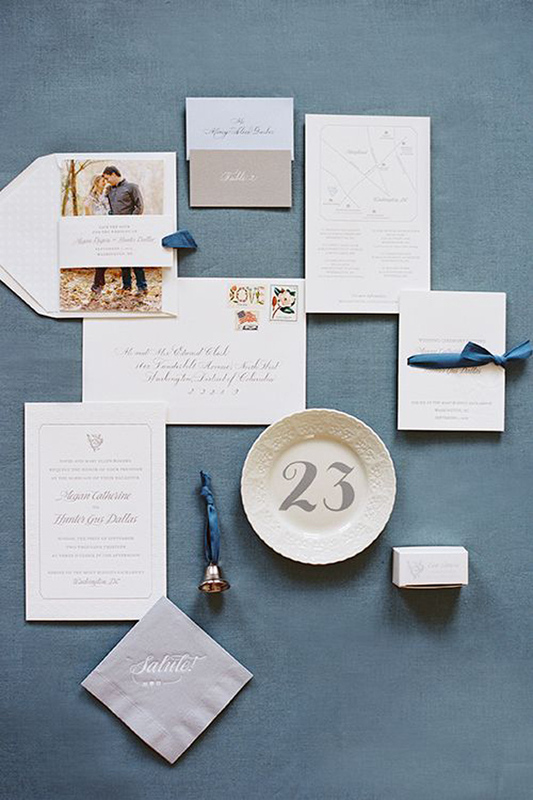 For a dramatic impact, work slate blues with modern metallics like copper and bronze. We’ve got a bit of a bumper link love this week [eep] as I didn’t do a catch up last week [eek]. So please do get stuck in to some great posts from the last 2 weeks. Wedding Dresses 2016 – Jenny Packham on the Runway! 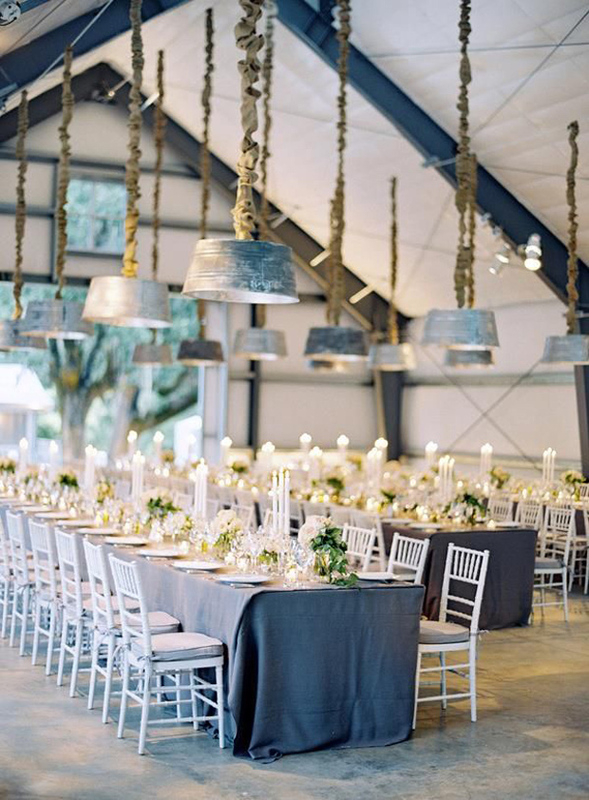 5 Unique Wedding Venue Ideas You Need to Know About! 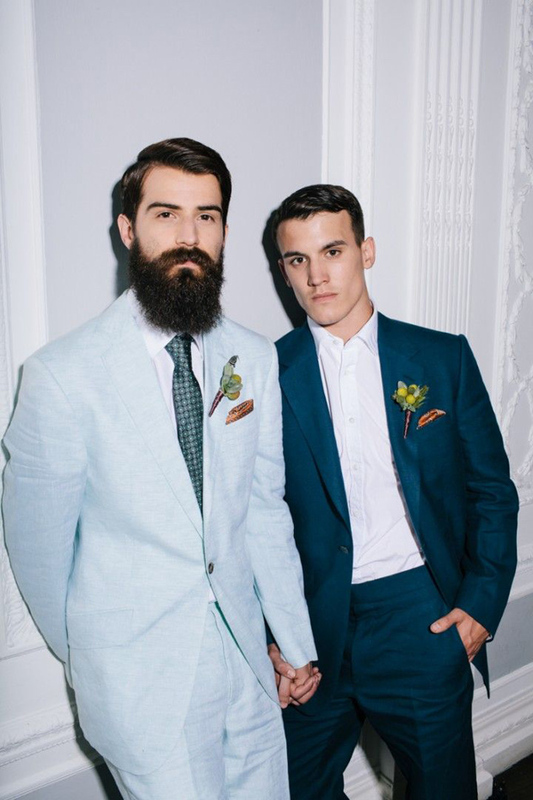 The Etsy Wedding Fair + Exclusive Pre-Fair Event: Meet Your Fave Wedding Bloggers!! In sponsor news we give a big welcome to some new vendor suppliers listed on the wtw directory. They are Frame, a health and fitness studio in North London and Vanilla Rose, a wonderful florist. 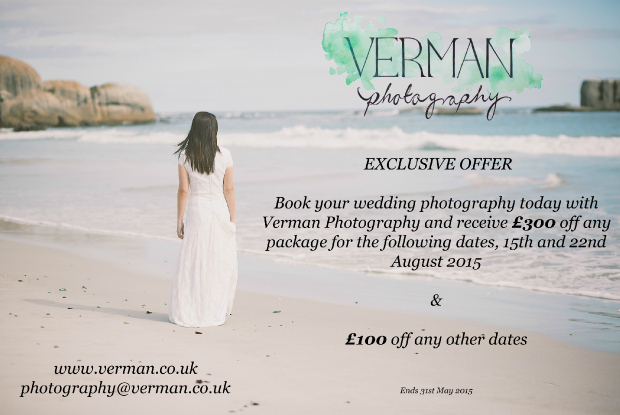 If you’re looking for a fab photography offer, please do check out Verman Photography as they are offering a discount for photography bookings on 2 August dates this year! Enjoy the rest of your bank holiday sweeties and see you again tomorrow. These are great! Love your ideas, thanks for sharing!